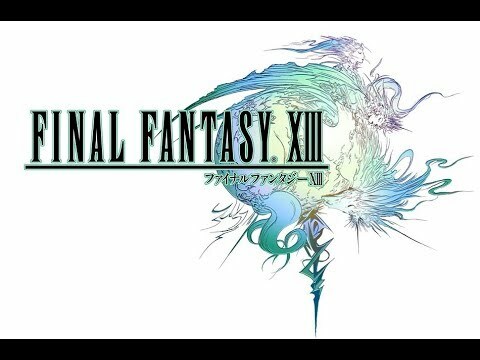 Original track by Masashi Hamauzu. 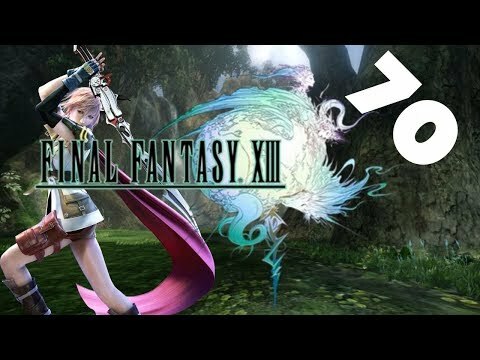 Final Fantasy and Final Fantasy XIII are trademarks owned by Square Enix. 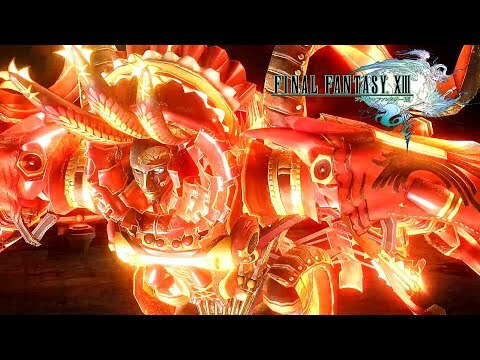 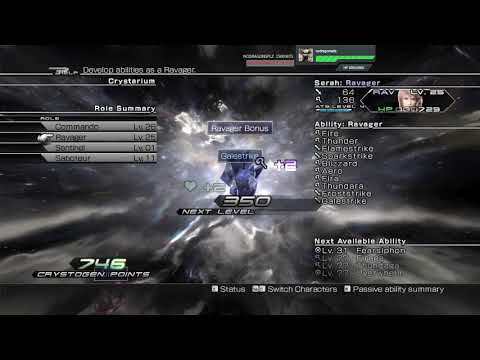 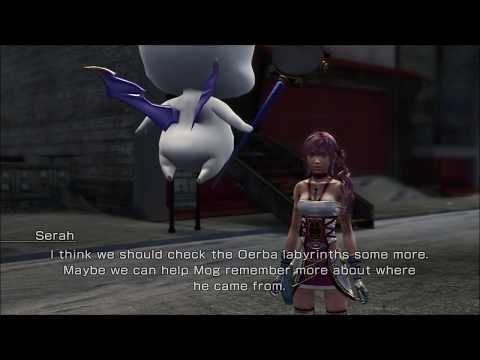 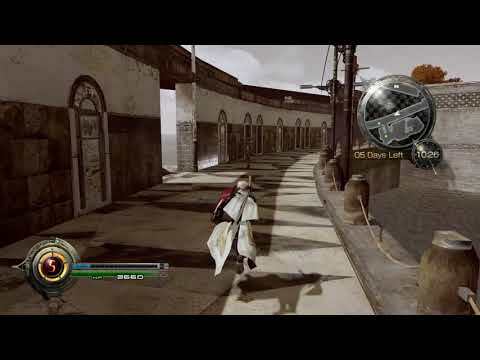 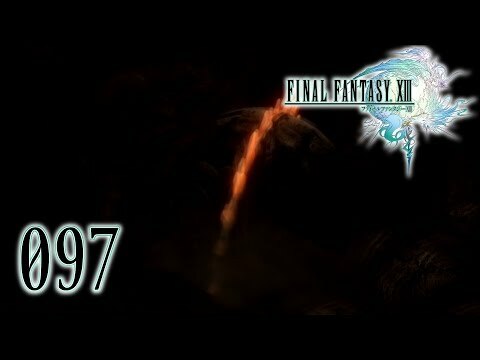 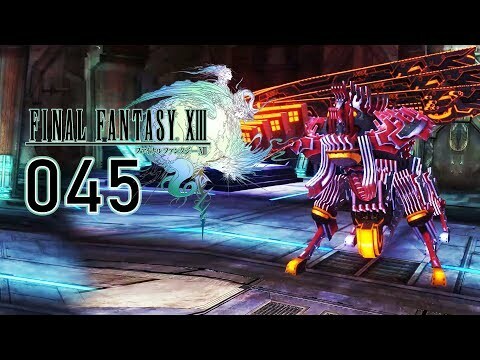 Let's Play Final Fantasy XIII-2 Part 041: There's never enough clocks to beat! 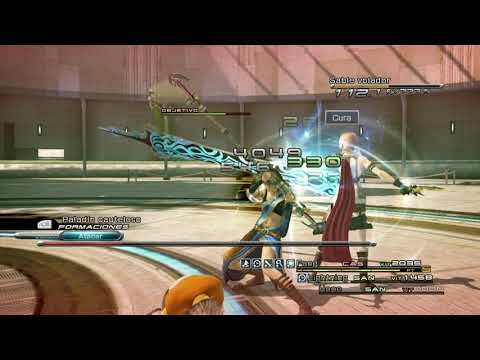 A compilation of stuff from my Final Fantasy XIII livestream. 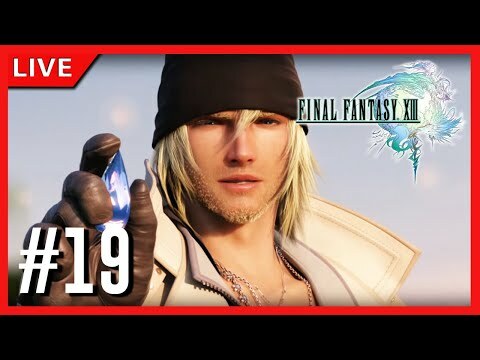 Twitch: http://www.twitch.tv/hikamitz/.